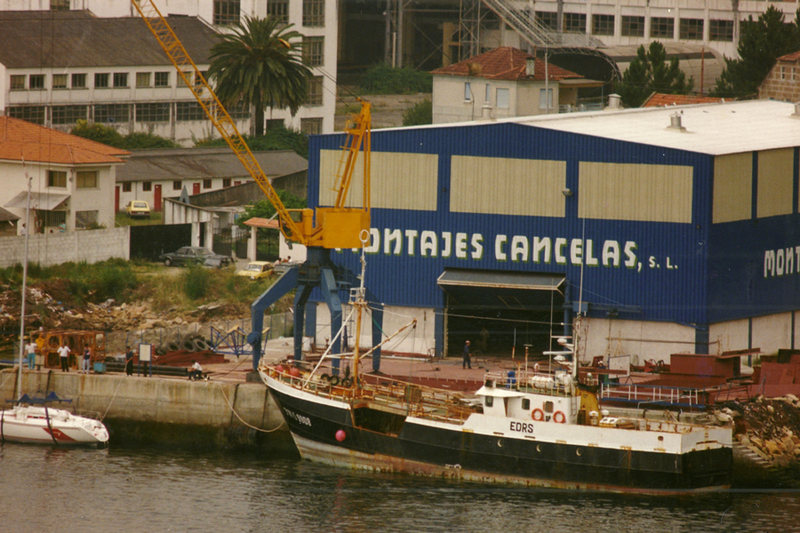 MONTAJES CANCELAS was founded in 1975 on the essential business pillars of quality and the shipbuilder’s capacity to provide client-tailored solutions. 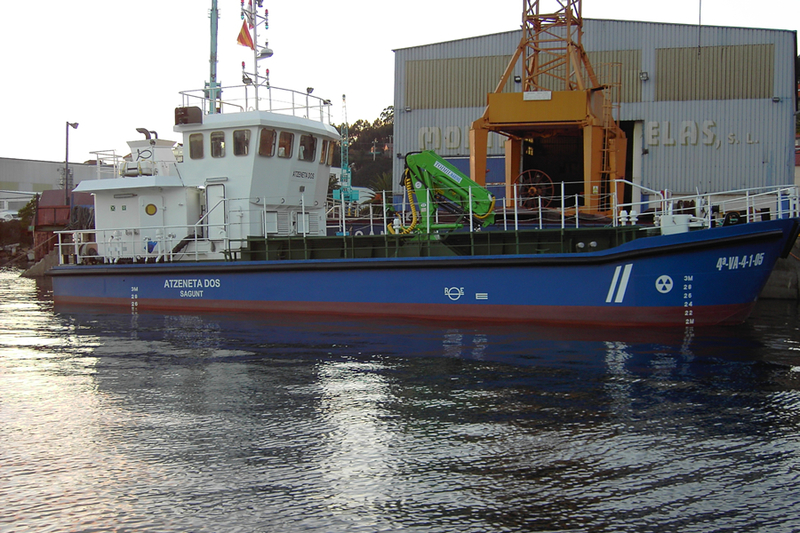 Over 30 years experience behind the path of this shipyard in the Ria de Vigo, which has known how to combine professionalism and knowledge of the craft with the application of new technologies and the industrial vanguard put into the service of shipbuilding. Additionally, MONTAJES CANCELAS has gained prominence for its activities in the field of repair and in the construction and transporting of large structures, which the company manufactures and ships overseas to any port in the world. In order to undertake these services, this shipbuilder applies the same quality criteria used in its manufacturing activity. Currently, the company’s shipyard employs approximately one hundred workers who hold certifications secured from internationally renowned entities such as Lloyds Register, Det Norsket Veritas and Bureau Veritas. Work carried out by our qualified staff is undertaken together with the management team, quality assurance and technicians. This joint activity guarantees the quality and technology furnished by the company, which is distinguished by the adaptation to the new challenges facing the shipbuilding sector. 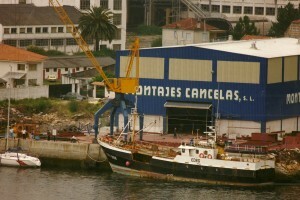 A benchmark in shipbuilding right in the heart of the Ria de Vigo. SEAFEED, THE ADVANCEMENT IN AQUACULTURE INDUSTRY.